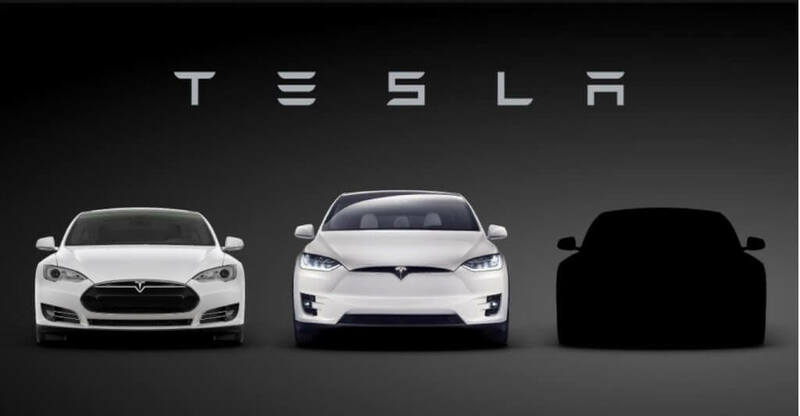 Tesla on Thursday will reveal to the world its first affordable mass market electric sedan, the Model 3. Many view the unveiling as a turning point for the company, the culmination of more than a decade of work leading up to this point. Predictably, the event is attracting its fair share of attention from media and fans alike. Tesla revealed in an e-mail earlier this month that it would only have room for 650 current Tesla owners and their guests at the event. A week later, the electric vehicle maker detailed how it planned to handle reservations. Those interested in reserving a Model 3 have two different options. Because the car will be sold on a first come, first serve basis, prospective buyers will no doubt want to get their order in ASAP. The best way to do that is to place a reservation at your local Tesla dealership when it opens on March 31 which is exactly what people are doing. Multiple publications are reporting that people are already lining up outside of Tesla stores across the country. That’s the kind of behavior you typically see with an iPhone launch or a midnight game release, not in the automotive industry. What’s more, these people are queuing up to put money down on something they haven’t even seen yet and won’t receive until late 2017 at the earliest. Tesla’s Model 3 unveiling begins at 8:30 pm PDT and will be streamed live over the Internet.